The outlet will reopen in seven to ten days as a company-owned site. Red Rooster has announced that they temporarily closed down their store in Springvale after its franchisee is said to have failed to meet the standards required to operate under the brand. “In the unfortunate event that a franchise partner does not participate in rectifying issues raised, we will look at ways to exit them from our network. 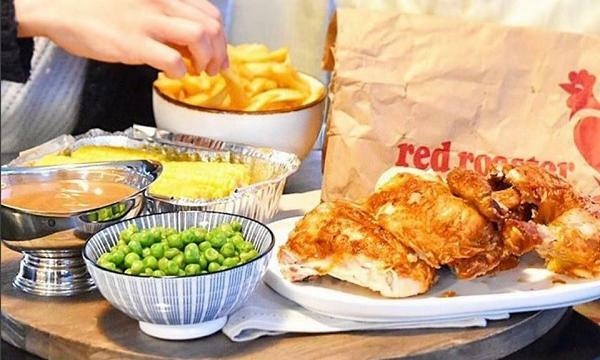 In this instance we have specifically worked with the franchise partner for 12 months to remedy a number of issues in this restaurant,” Red Rooster CEO Nick Keenan said. 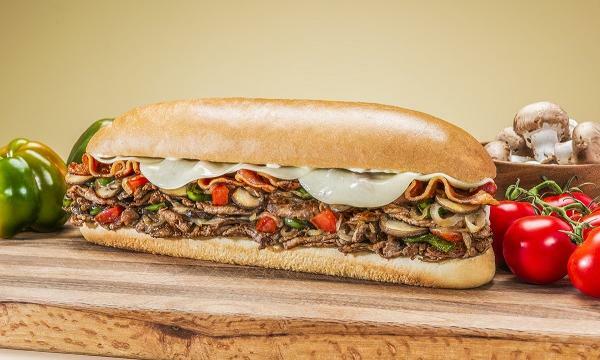 “As a result, we have taken the step to end the ownership of this restaurant by the former franchisee. We would like to confirm that all existing team members have been offered jobs with Red Rooster and their continual service will be honoured,” he added. The Springvale site is set to reopen in seven to ten days after light renovation and team training. Store operations will be under the management of Red Rooster.